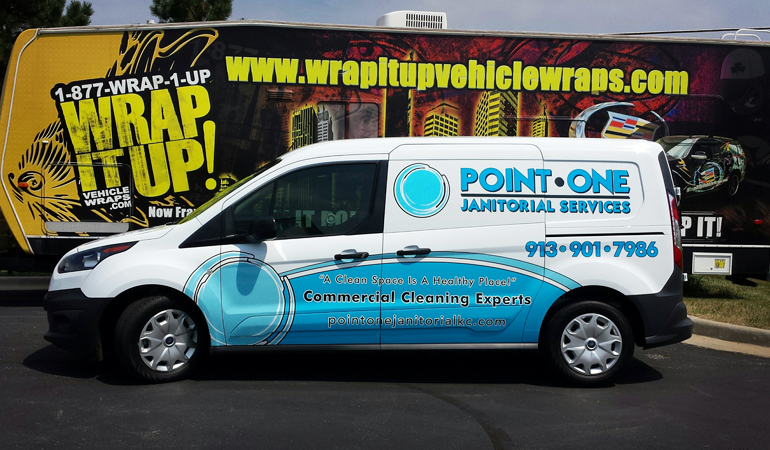 When you partner with Wrap It Up of Greater Kansas City, you’ll realize that we just do things differently. 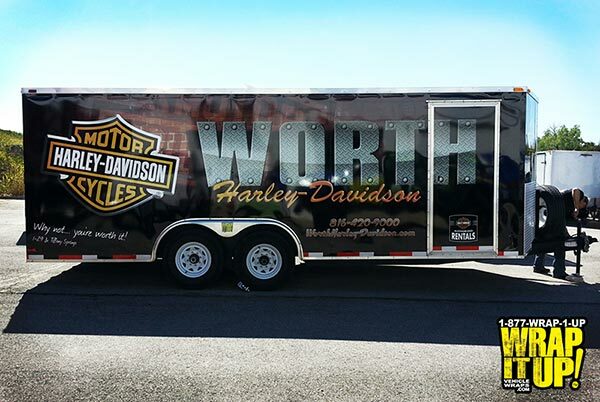 Our customer-first attitude always leaves our clients feeling satisfied with the finished vehicle wraps or other custom graphics produced. Sound too good to be true? Don’t take our word for it! Below is a collection of some of our loyal customers’ personal reviews about their experience at Wrap It Up. Wrap It Up was amazing to work with. 100% Customer service from start to finish. The process was easy. The first thing I liked is I had a face to face meeting with the Wrap It Up team and at this point they really showed they cared about my ideas and then helped build off them. Next they easily communicated by allowing me to have a log in to view the process of my project and approve each design idea before they proceeded. Once I agreed to move forward my Box Truck was done in no time just like we had agreed on. The truck looks amazing and it has only helped grow my business. I highly recommend Wrap It Up and am already using them again. Phil and the team at Wrap It Up did an amazing job on the artwork for my work truck for Accountable Hardwoods. The service was totally professional, timely, and a pleasure. To show the quality and concern for their customer; We discovered that my artist had sent them a wrong number on our side panels (not sure how we missed that?) but Phil took care of that correction at no cost to us. It wasn’t their fault at all but they still fixed it for us. 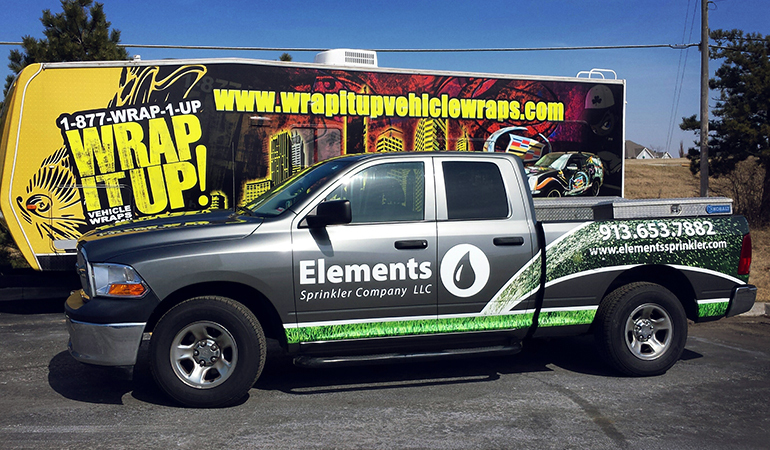 We recently used Wrap It Up to wrap our 14′ box truck with out company logo. I was very happy with the entire process from design to execution. I will definitely be using these guys next time around. 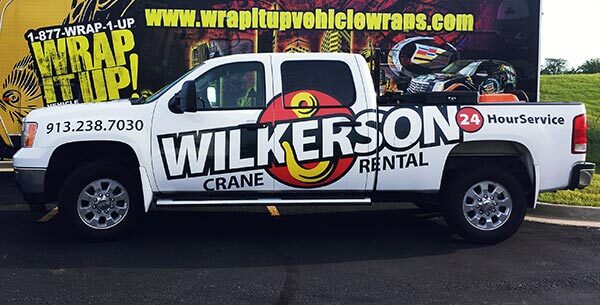 We are committed to delivering excellent results, but the best way to learn about Wrap It Up is to place your custom vehicle wrap order today. Call (913) 948-7752 for service-related details or to discover more about our satisfied customers.